The Oireachtas environment committee has rejected calls to summon the ESB to appear before it over its importation of millions of tons of coal from a Colombian mine linked to human rights and environmental abuses. In a letter sent this week, four development and environmental NGOs – Latin American Solidarity Centre (LASC), Trócaire, Christian Aid, and Friends of the Earth – called on the committee to have a full public meeting on this “significant issue of public concern”. Data released to The Green News under Access to Information on the Environmental (AIE) Regulations reveals that 12.5 million tons of coal have been imported since 2011, almost 90 per cent of which comes from Colombia. In turn, two-thirds of this (7.5 million tons) came from the Cerrejon mine in the northeast of Colombia, one of the largest opencast mines in the world. Numerous Colombian and international human rights and environmental organisations, as well as academics, have documented abuses linked to the mines including intimidation, assault and death threats against activists. Cerrejon has previously told media that there is “no relationship at all between Cerrejon’s activities and the death of any activist, and that Cerrejón implements leading international social and human rights standards”. In their letter, the Irish groups state that the mine is also “notorious for the destruction of the environment” as well as the forcible displacement of over 20,000 Afro-Colombian and indigenous people living in the area. People are being forced from their homes, the letter states, to make way for the ever-growing mine – now 69,000 hectares in size – over the past three decades. “The mine is slowly exterminating the indigenous people in this land,” the letter continues. “We are therefore facilitating the environmental degradation and human rights abuses this mine creates by importing such vast quantities of its coal. In a letter sent yesterday, the committee’s clerk Anita Gibbons informed the groups that the committee discussed the matter at its latest meeting on 18 September. “The Committee agreed, as an initial examination to request a written response from ESB Networks in relation to these issues and any other comments they wish to make,” Ms Gibbons said. 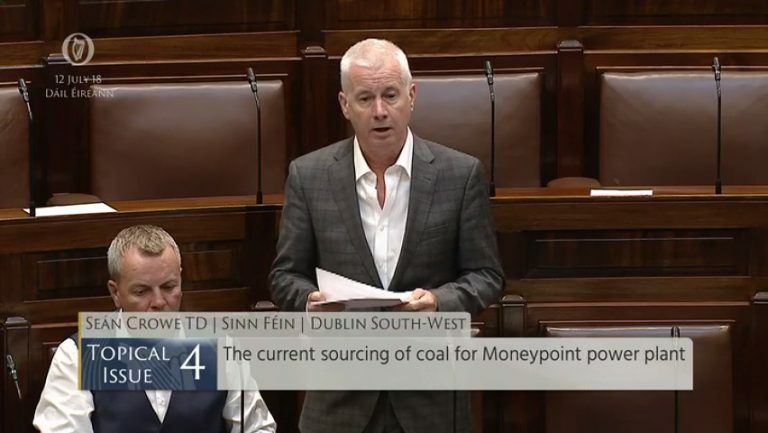 The issue was also raised in the Dail by Sinn Fein Deputy Sean Crowe earlier this summer as he was “disturbed” about the large volumes of coal coming from Cerrejon. “What happens to the coal before we burn it is not someone else’s problem; it is our problem. We are paying for it and it is our problem,” Mr Crowe said. Mr Crowe also highlighted further connections to Ireland as Coal Marketing Company (CMC), the company responsible for the exclusive marketing of coal from the mine, is based in Dublin. CMC has co-ordinated the sale and delivery of over 450 million tonnes of Cerrejón coal, with sales, service and technical support all managed from the company’s Dublin office. 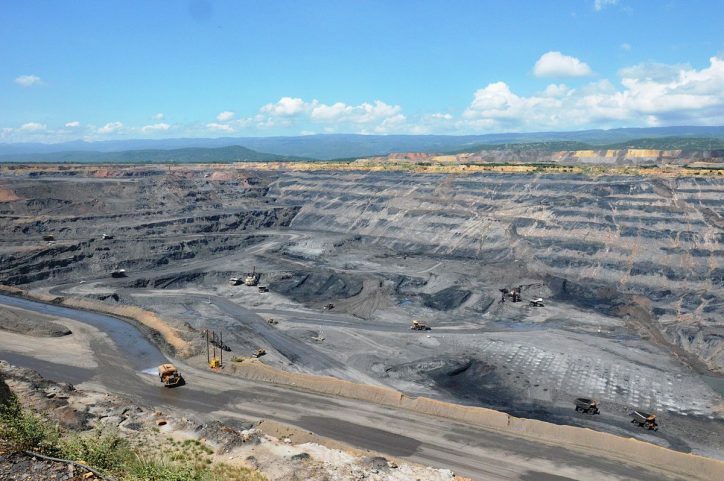 Documents released to The Green News under AIE Regulations show that the majority of coal imported by the ESB from Colombia is purchased through CMC. In hundreds of documents released to The Green News detailing correspondence between the ESB and CMC since January 2017, there is no discussion of any concerns around human rights or environmental issues. Last October, the Tánaiste Simon Coveney TD announced Ireland’s intention to open an embassy in Bogotá in 2019. The Embassy, Mr Coveney said in July, will facilitate the monitoring of issues around the Cerrejon mine and build on work currently carried out by an EU delegation in Bogota. In September, Mr Coveney said that work is currently underway to appoint members of a Business and Human Rights Implementation Group. The group will be responsible for encouraging and supporting awareness of human rights due diligence by State-owned or controlled companies. The latest figures from the European Commission indicates that Moneypoint emitted 3.46m tonnes of CO2 in 2017. This is over five per cent of Ireland’s annual emissions (62 Mt CO2eq). According to the Environmental Protection Agency, the plant is also Ireland’s largest source of nitrogen and sulphur oxides, both linked to air quality and human health issues. 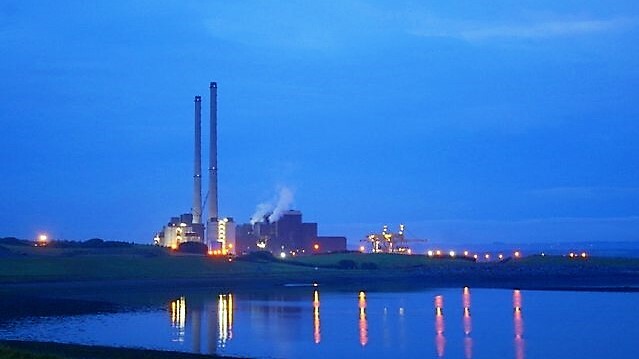 The Government has outlined plans to halt coal burning at Moneypoint by 2025. The ESB said that it is exploring a number of technology options for the plant and that it is also exploring the conversion of its two peat-fired power stations in the Midlands to biomass. “The plants would ultimately transition from using 100 per cent peat at present to become fully-biomass powered stations by the late 2020s,” a statement from the semi-state reads. This transition, ESB said, will initially be fuelled by both indigenous and imported biomass to be replaced by indigenous only “as forestry crops mature, and with the potential growth of the indigenous biomass sector”. 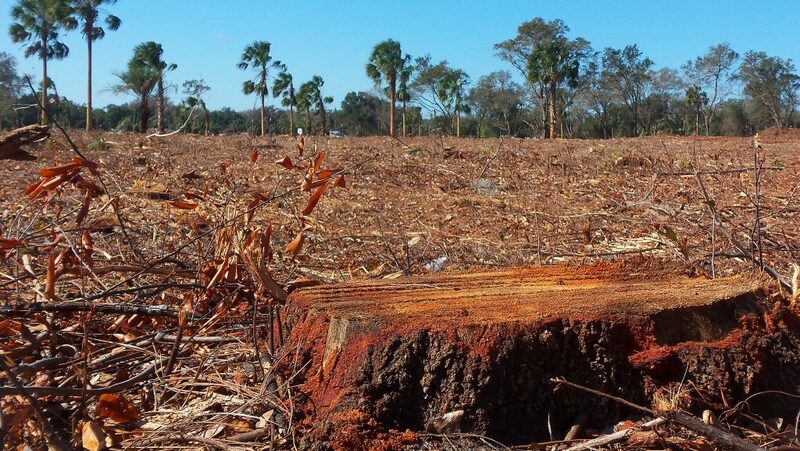 Last month, over 30 conservation and environmental groups in the US wrote to both the Irish Government and ESB warning that large-scale biomass burning at peat-fired power stations are a serious threat to southern US forests. The groups, including the National Resources Defence Council and the Southern Environmental Law Centre, called on the State to refuse approval for ESB’s forthcoming planning application to convert its Midlands stations to co-fire biomass with peat. The NGOs warn that there is “no realistic prospect” of Ireland producing enough biomass from domestic energy crops such as willow for industrial-scale burning. The end result will mean that plantations in the US will be the “most likely biomass source” for co-firing and future full biomass conversions in Ireland, the letter states. Wood pellet exports to Europe soared from 530,000 tonnes in 2009 to 3.89 million tonnes in 2014, making the US the world’s leading exporter. A 2013 study in Science found that logging in the southern US was among the most intensive in the world between 2000 and 2012. 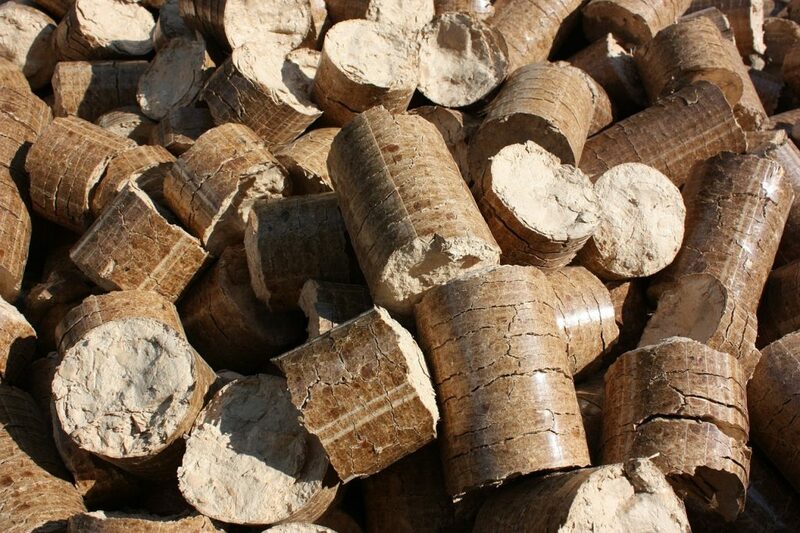 A recent UK Department of Energy and Climate Change report found that energy needed to produce electricity from the pellets will be “significantly greater” than for coal by 2020. Over 800 scientists told the European Union earlier this year that wood deliberately harvested for burning will “increase carbon in the atmosphere and warming for decades to centuries”. This will occur even if forest management is “sustainable”, the scientists warn, calling for a shift to genuine low-carbon renewable energy, together with the protection and expansion of forest ecosystems that “continuously sequester carbon from the atmosphere”.